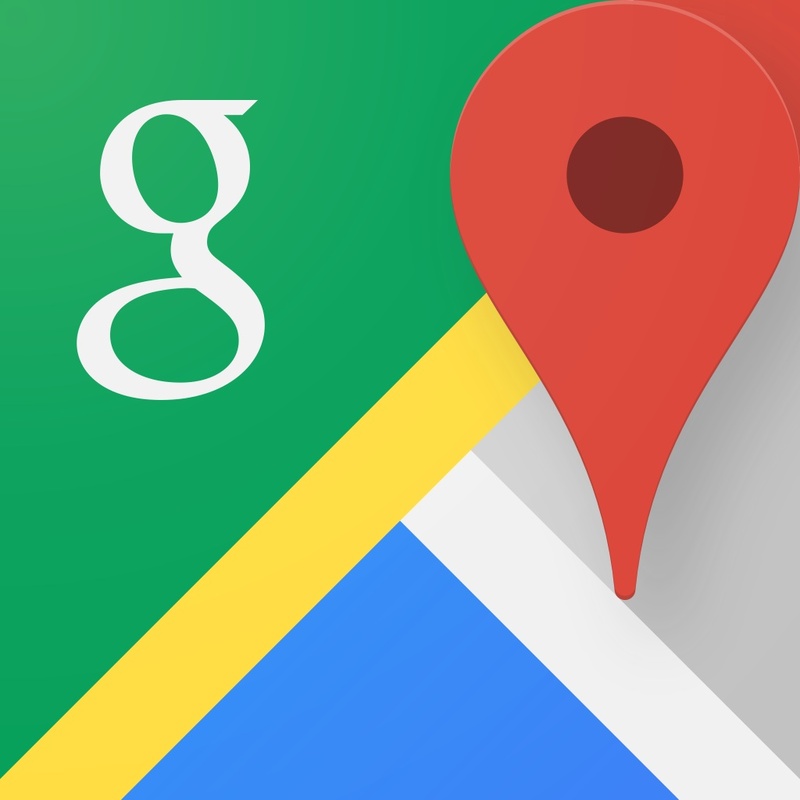 One of the best parts of Google Maps now has its own standalone iPhone app. 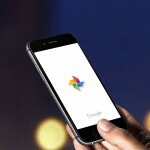 Google has just updated its Photo Sphere Camera app with a new name – Street View. 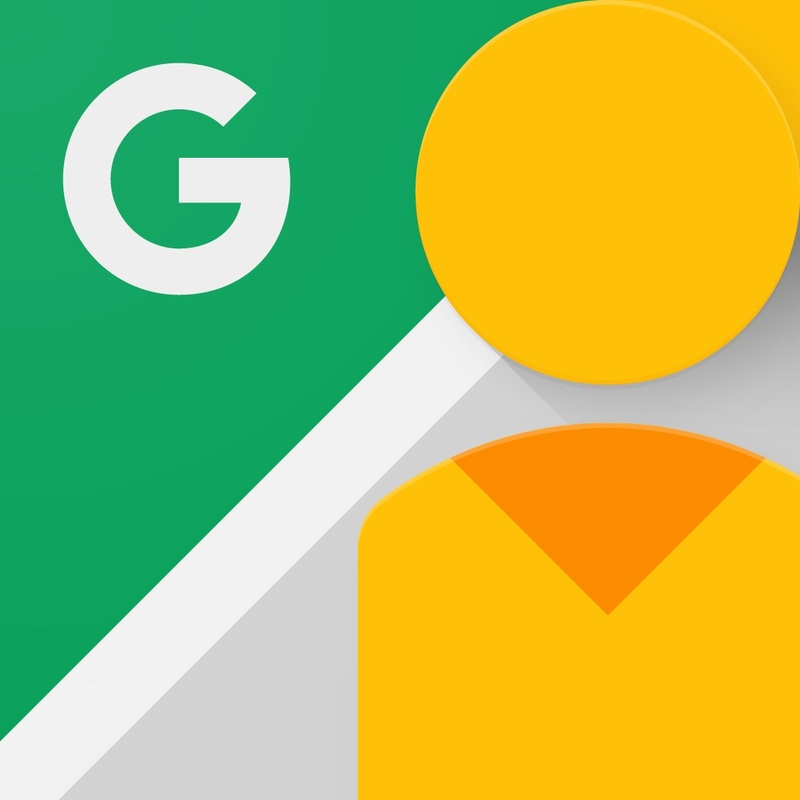 If you’ve ever used the enormously handy functionality on the Google Maps app or site, you’ll be right at home. It’s quick and easy to take a look at a 360-degree view of almost any location on Earth. Along with the Street View imagery and other information, you can take a look at photo spheres contributed from users. Some of the more interesting ones include tracking the Loch Ness monster in Scotland, scaling El Capitan in Yosemite, or climbing up Mt. Fuji in Japan. And anyone can also contribute a photo sphere of their favorite location using an iPhone camera. 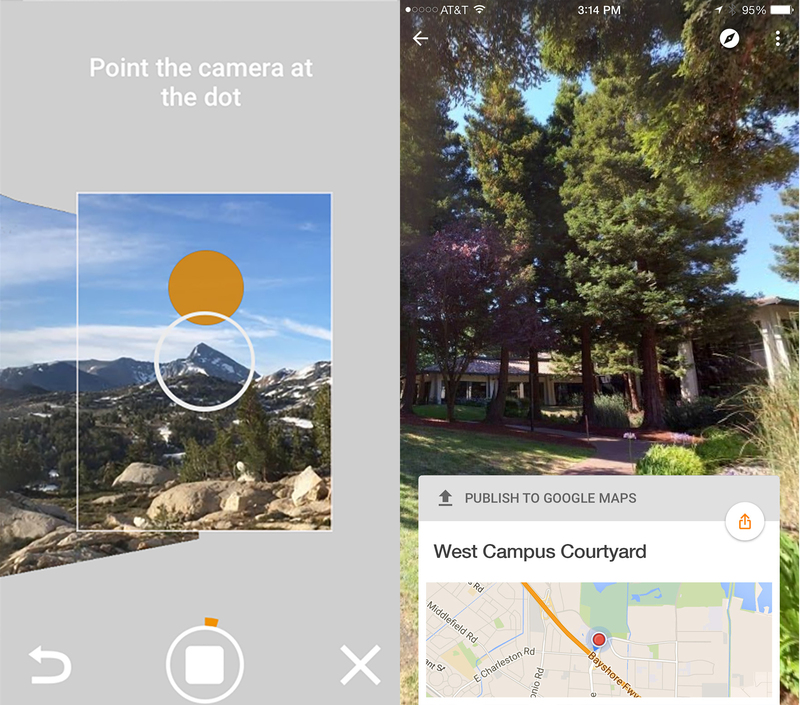 That process is simple as the app will tell you exactly where to point your camera. You can also connect more professional 360-degree cameras like the Ricoh Theta S or NCTech iris360. 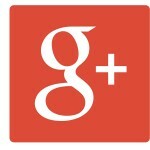 Designed for the iPhone/iPod touch, Google Street View can be downloaded now on the App Store for free. Speaking of Google Maps, that app was also recently updated with a few notable changes. In version 4.10.0, you can view custom maps, share your opinion easily with an improved review writing flow, and more. That app is universal and designed for the iPhone/iPod touch and iPad/iPad mini. It can be downloaded for free. For other app news today, see: Now Don’t Starve: Pocket Edition tests you on your iPhone, Record and battle for your 5 seconds of fame in Clashem, and Pick a side and make sure it’s right in Plavee.